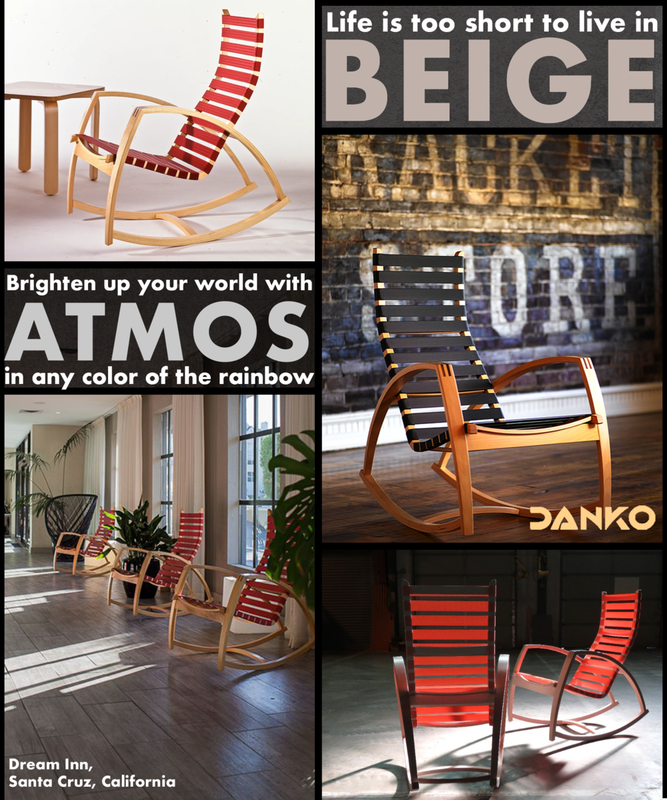 Peter Danko is an award-winning designer, inventor, and master craftsman. His personal challenge is to make beautiful objects with materials that Obviously Manifest Green (OMG). Peter’s designs reflect an Eco Modern aesthetic – maximizing resources, cutting waste, upcycling materials, and inventing new techniques. Danko chairs, benches, tables, and kitchens can be seen worldwide in universities, libraries, restaurants, museums, and homes. driade is an aesthetic lab in continuous search for beauty in living space. the vast driade catalogue includes home, garden and public spaces furniture. pieces of art and objects for daily use, souls that blend each other harmoniously. Unique, eclectic, eccentric but at the same time elegant, timeless and, above all, joyful. Commercial furniture - beautifully designed and built to last. So relax and pull up a chair. We offer a huge selection of commercial furniture to complete your design vision and to meet your budget needs. Gordon International has been providing first rate solutions for the complex needs of interiors specifiers for almost a half century. With 23 sales teams across North America, showroom presence in most major cities, and an expansive inventory and production facility for upholstery, assembly, and manufacturing output, we are prepared to meet your needs immediately and efficiently. Tables in three top sizes, with a center column 3-leg base or flat disc base. Comfortable poufs for casual gatherings. Available in two heights and 3 widths. Low tables in three widths, to accompany 3 different poufs. For over 90 years, the Magnuson family has been providing a unique blend of excellent product design, quality, value and customer service. We have built our name by designing, manufacturing and marketing the industry’s finest products within our focused niche of support furniture and accessory products. We are currently available by appointment only.